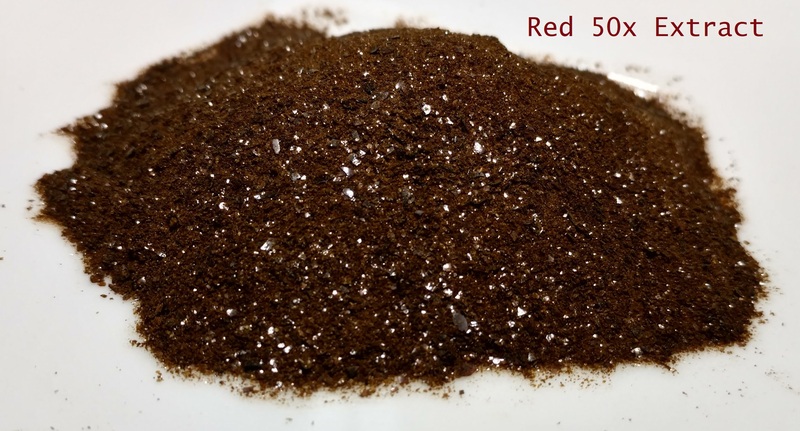 50x extract made from red vein leaf from jongkong. This is top notch product. Not a huge fan of reds normally but love this extract. 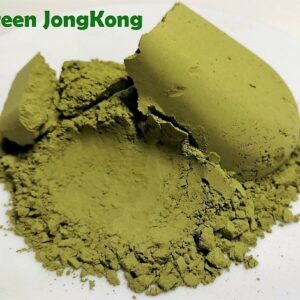 Adds so much relief and contentment to my white/green blends and totally eliminates pain on bad days. The green is also top notch but in faster/get stuff done kind of way. K-OG is becoming my sole vendor for high quality leaf. STRONG EXTRACT! Only need a quarter gram to really turn up the pain relief. Top shelf quality here. You should probably try it.